Christmas just happens to be one of the best times of the year and there’s no better way to treat your team than with an amazing festive celebration. 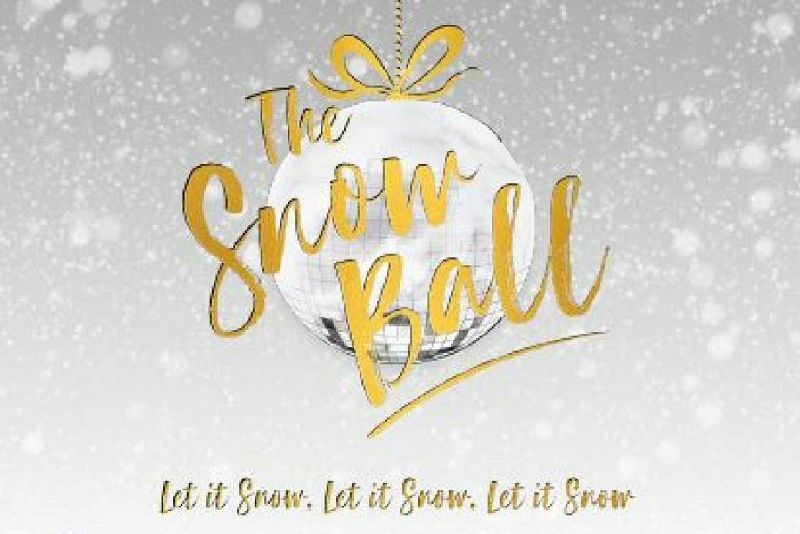 If you’re looking for an evening that’s going to be an exclusive occasion, then look no further than this incredible venue situated right in the centre of Cardiff’s vibrant city centre, which promises a glamourous and spectacular event with a stunning ‘Snow Ball’ themed party night. 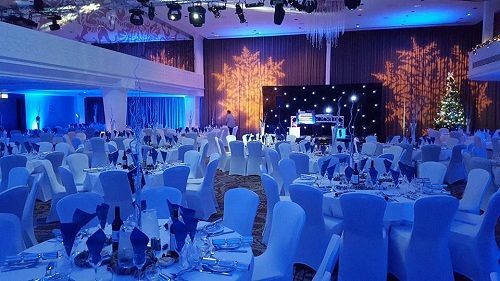 Included in this fantastic Christmas package is everything that you and your guests could ask for; expect a mouth-watering feast and some brilliant entertainment from the DJ and disco. 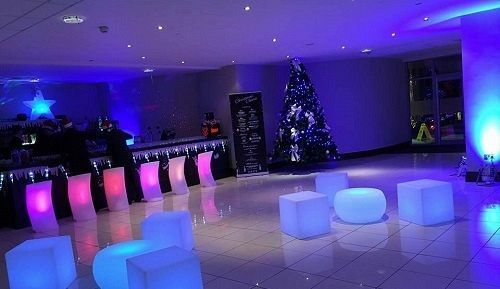 On arrival to your exclusive party night, guests will be welcomed by the friendly staff and shown to their party room. Why not treat yourself to a delicious chilled drink the mark the start of the evening as you catch up with friends and colleagues? It won’t be long until you’re sat at your dining table that comes complete with festive novelties and served a delectable three-course feast. Every dish is created onsite by the venue’s outstanding hospitality team who use only the freshest ingredients available to offer a real taste sensation with every bite. The merriment continues with a trip to the dancefloor, where the fantastic disco will have guests dancing all the way through the night. The DJ will create a vibrant and buzzing ambience which will see everyone having fun and letting their hair down! 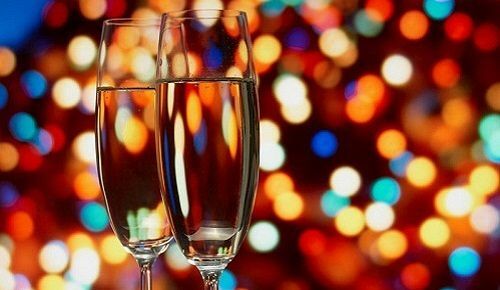 Exclusive lunch parties are also available for those who wish to celebrate the festive season by day. This really is one party that you and your guests will be forgetting - send an enquiry through today!